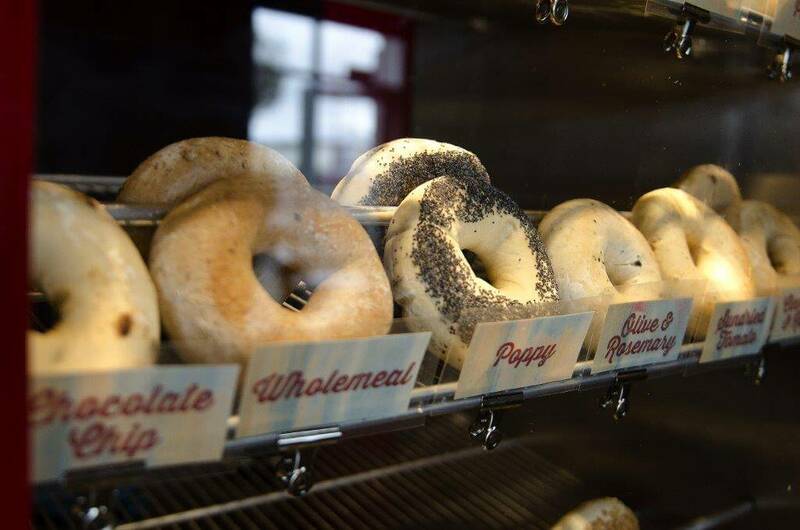 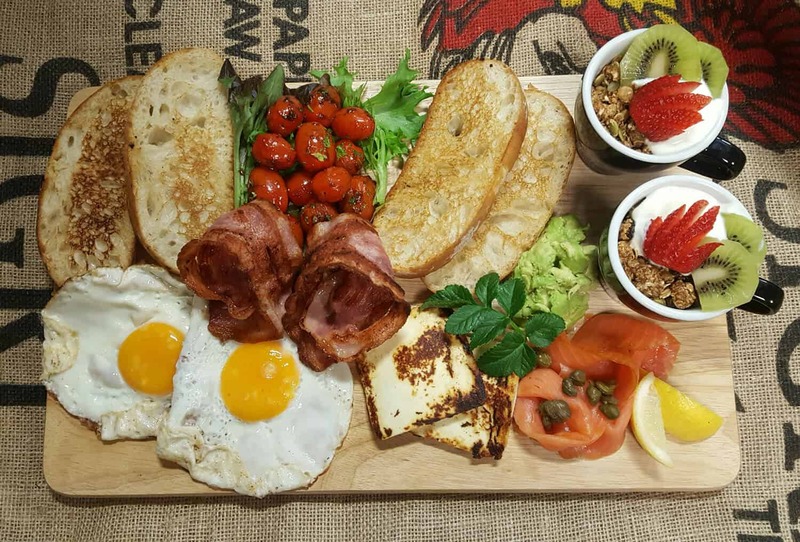 Coffee Worx Rangiora is a retro industrial café which showcases our excellent coffee, fabulous freshly produced cabinet food and all day breakfast menu and our exclusive range of bagels. 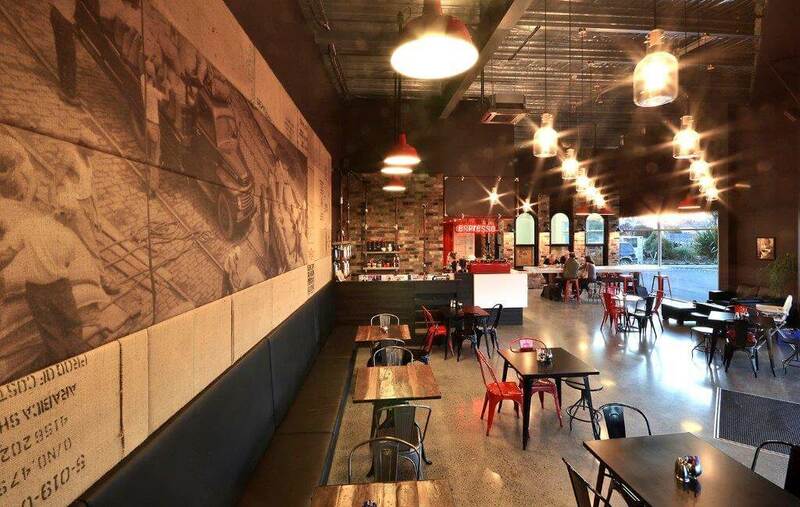 Our Roastery Café at Rangiora is where we do all our bulk roasting and our Coffee Roaster can be seen in action producing our award winning coffee for South Island wide distribution. 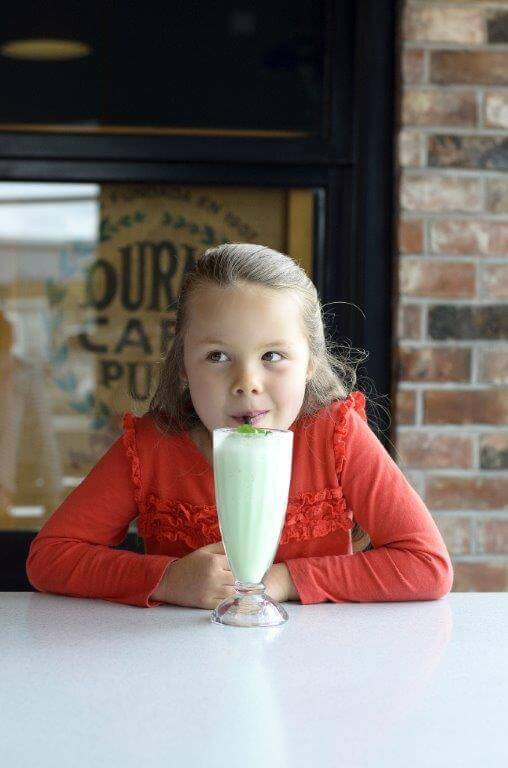 Our staff are well trained and friendly and many customers make Coffee Worx Rangiora a regular destination for a relaxing and welcoming café experience and to purchase their fresh weekly coffee supply and coffee giftware.